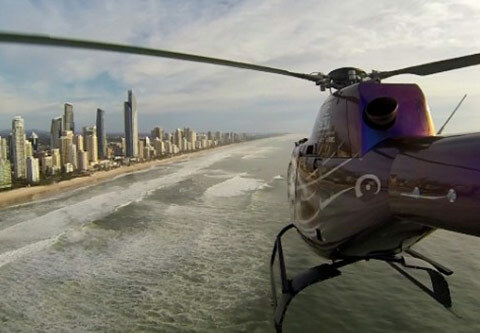 Located on the beautiful Gold Coast, it’s our people and our helicopters that make us the best. 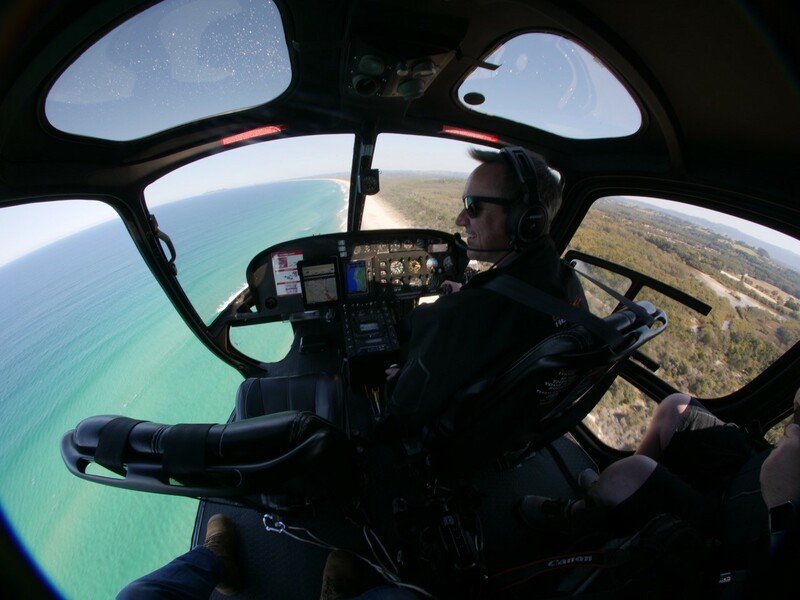 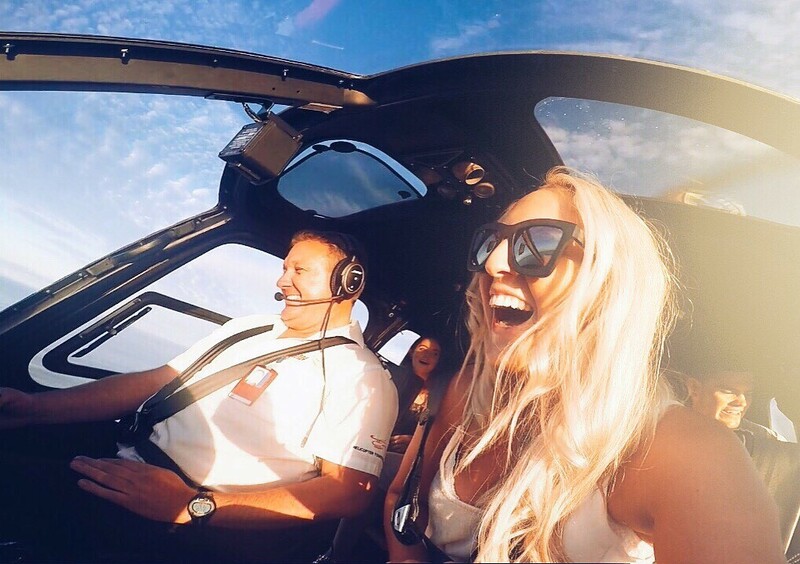 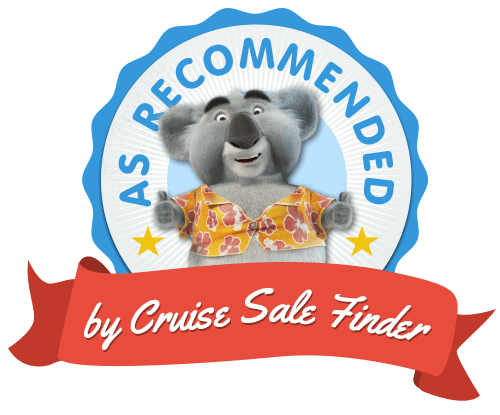 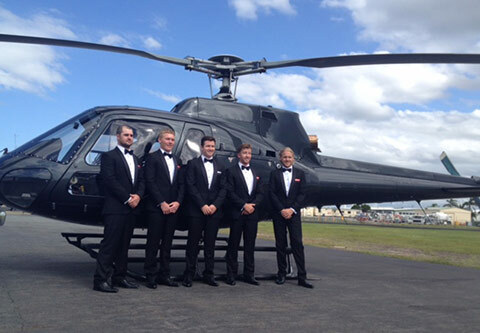 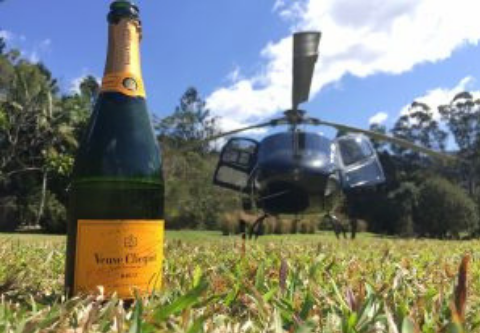 We conduct daily Gold Coast helicopter scenic joy flights and charters and offer premium services to everywhere in the South East Queensland region. 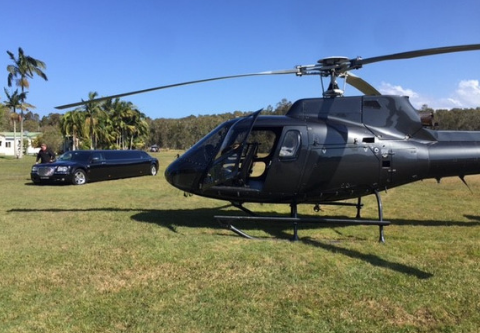 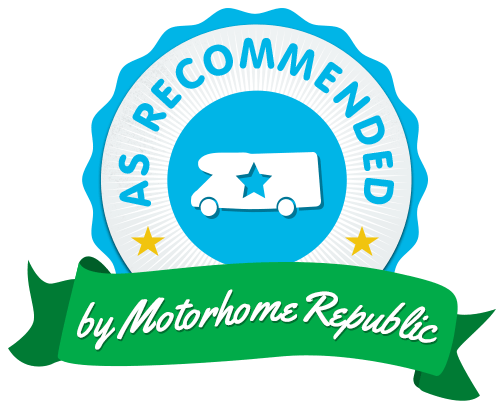 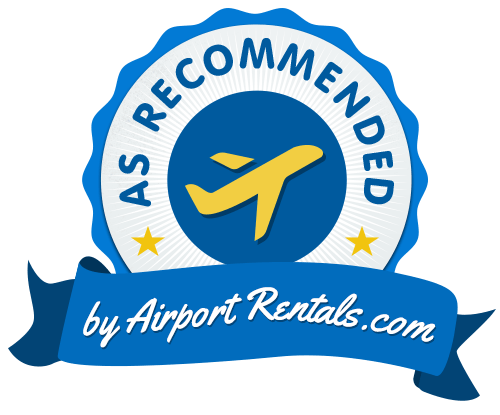 Operating our own fleet of helicopters, we are approved by CASA to provide Charter and Air Work Services.